The personal finance app you'll actually want to use. A new kind of finance app. 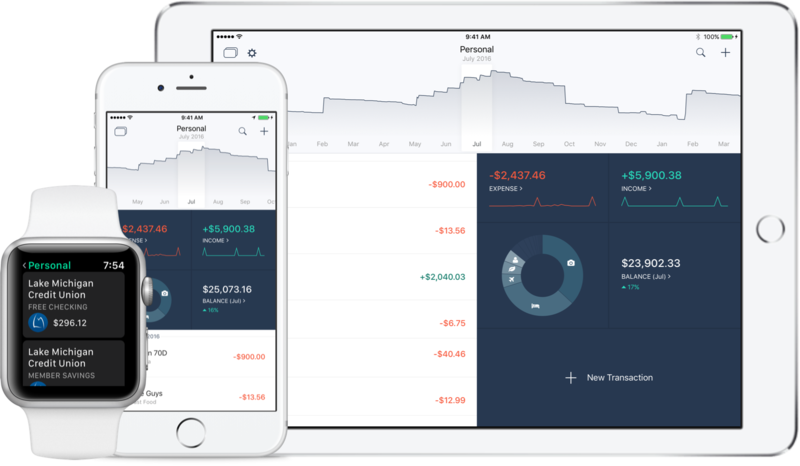 We designed an entirely new kind of financial app from the ground up to simplify managing your finances. Access your entire financial history with just a few swipes using our unique and intuitive interface. Track your money the way you want to. Quickly enter transactions on the go with custom categories and tags. Enjoy complete control and organize things the way that makes sense to you. Streamlined autocomplete makes inputting expenses a breeze. Interactive graphs make it easy to see the big picture and find out where your money is going. Breakdown your expenses by category, tag, or vendor and visualize how they vary over time. 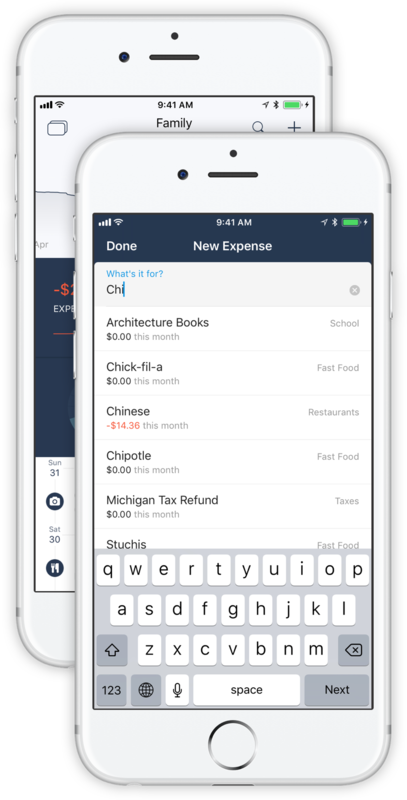 Set budgets to keep track of expenses you care about. See your progress from month to month and work toward your goals. Connect your bank accounts to see all of your balances. Easily reconcile transactions from your bank with ones you've entered manually. Your data. Secure and private. With apps for iPhone, iPad, and Watch, all of your data is kept perfectly in sync automatically. Since your data is securely stored in iCloud, there is no account or signup required. Your data remains private to you. Share Slope accounts with friends and family and everyone will see the latest changes.